From women-specific gear development, to education & adventure experiences, to nonprofit partnerships and women-centric storytelling, 50/50 On the Water is here to inspire and celebrate women in the sport we all love. Share your adventures! Change the image of fly fishing one tag at a time. A portion of each sale goes to support the Orvis 50/50 On the Water campaign. 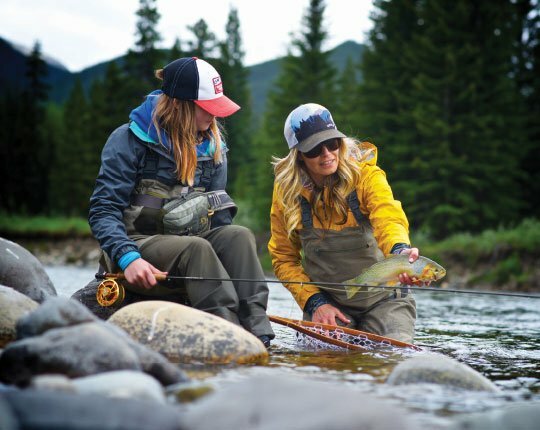 Hosting A Women's Fly-Fishing Event? Not sure how? Here are some of our favorite tips from some folks who have helped to pull off some incredibly successful events. 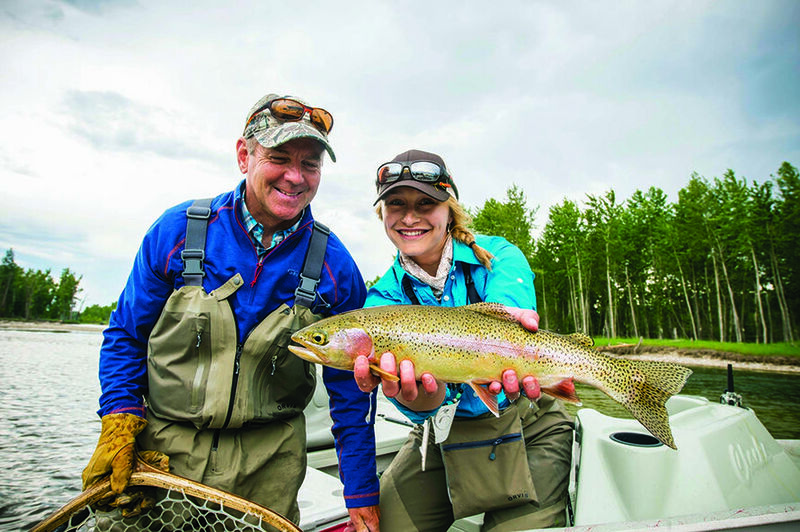 Learn to fly fish for free! Perfect for beginners, Fly Fishing 101 gives you free lessons on fly casting & outfit rigging.